A number of police agents from Groningen who were in the Randstad on Monday to take part in a strike are responding to the tram shooting in Utrecht. The Groninger Internet Courant reports that many Dutch police officers were in The Hague this morning to take part in a strike for better pension terms. When the shooting on a tram in Utrecht at 24 Oktoberplein occurred on Monday morning, officers headed to the city to help with the response and manhunt for the suspect. 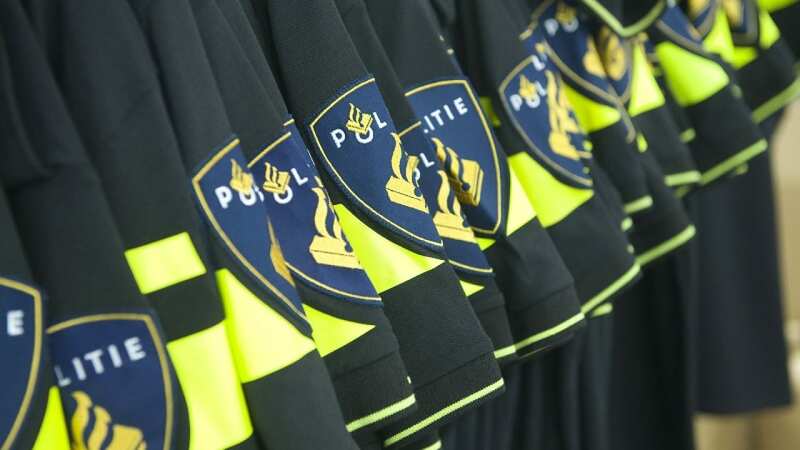 Peter Noeken, an officer form Leek, tweeted around noon that a number of Groningen officers were taking part in the ongoing police response in Utrecht, but it is unclear how many Groningen officers are involved and where exactly they are stationed at the moment. The Utrecht police released a photo of the suspect, a 37-year-old man named Gökmen Tanis, who was born in Turkey. Tanis is suspected of opening fire on a tram in Utrecht, injuring at least five passengers and killing three people. Political parties across the spectrum cancelled campaign activities on Monday in light of the shooting. The Groninger Internet Courant also reports that a scheduled debate in Groningen on Monday evening had been cancelled due to the incident. Correction: The police had previously stated that nine people were injured in the shooting, but that number has now been revised down to five. We have corrected the text to reflect this update.